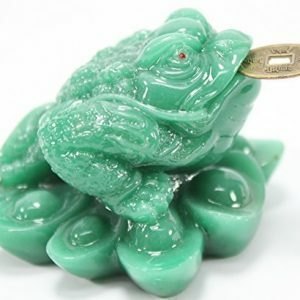 Fortune toad or money toad is used for attracting luck, wealth and abundance. It can often be seen near cash registers, receptions, managers' desk, computer and offices. This mythical creature is said to appear during the full moon, near houses or businesses that will soon receive good news and good fortune. Each fortune holds a Chinese Coin in its mouth. 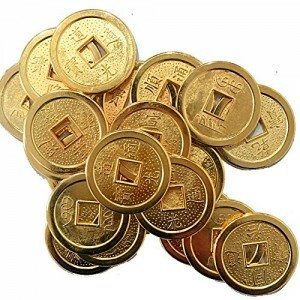 The coin can be removed and replaced with coins from different countries as seen in the picture.